Home / Blog / Why an office fit out is a good investment? 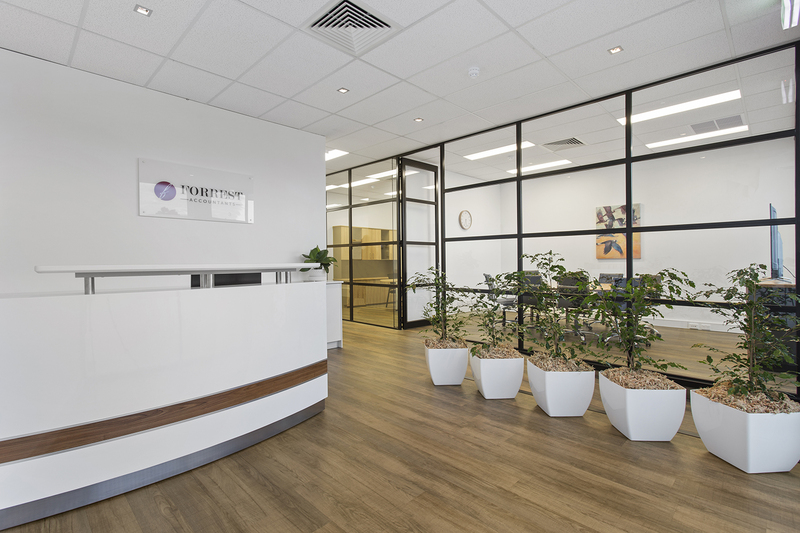 Why an office fit out is a good investment? Since the beginning of time, the power of a well designed room has been very much known. And that might sound like a great line to start a blog with, but it’s true! From King Arthurs Castles, to the splendorous tents of the Bible-time Bedouins, we have seen space play a key role in comfort, class and culture. Hoisted flags, bright murals, and curated dining rooms have coloured history, and continue to flourish in our present day. We have all heard the dream like descriptions of the weird and wonderful offices fitouts around the world. Weather it is mile long rooms, arcade like staff rooms, or even slides instead of stairs, the opportunities are endless, but how are the returns? If you are anything like me, you read these stories, or see the bright images and the calculator in your head begins to tick. You begin thinking about the initial costs, the upkeep, the inevitable redesign, and how this compares with the ROI. Is an office fit-out really worth that much capital? Is it really that an investment? And if it is, what are the risks I have to mitigate before I see any return. Well, the long and short of is… yes, it can be worth it. An office fit out provides a business with the incredible opportunity of investing in its itself and, yes; even its bottom line. Your brand is much more than your logo, colour scheme and email footer. Your brand is an identity; it’s a tone, a feel. It’s your reputation and personality rolled into one. Your office space provides a rare opportunity to have your brand up on display, with blinking lights. Whenever you invite your clients into your office, it becomes a tangible representation of your brand. Each room gives insight into your values, work ethic and focus as a company, and can make major impact on your reputation. By investing in an office fit-out, you take into consideration how each element aligns with your brand. You can create a room feel, and flow that truly represents the quality of your product, the hard working nature of your team, and the respect you have for your clients. The battle for higher production is one known by team leaders in any industry. The contestant battle between KPI’s and staff energy levels, finding the right balance between slave driving and surviving. Any opportunity to increase productivity by any amount makes the average business manager’s ears prick, so listen up for this bit! It’s been proven that office design and workplace environment has a direct correlation to employee productivity. Simple changes to the furniture, noise levels, light, and spatial arrangement have been shown to increase the production levels of employees. It’s literally that simple. No vague training days, or depressing conferences, where your staff are distracted by their growing inbox and pending work load. It’s as simple as replacing that furniture that should have been thrown out with the phone directory and lighting up your office with something other than the flicking florescent lights. That’s all it takes. Easy! How to Start Up Your Own Co-Working Space in Perth? Does Your Work Environment Affect Your Creativity?